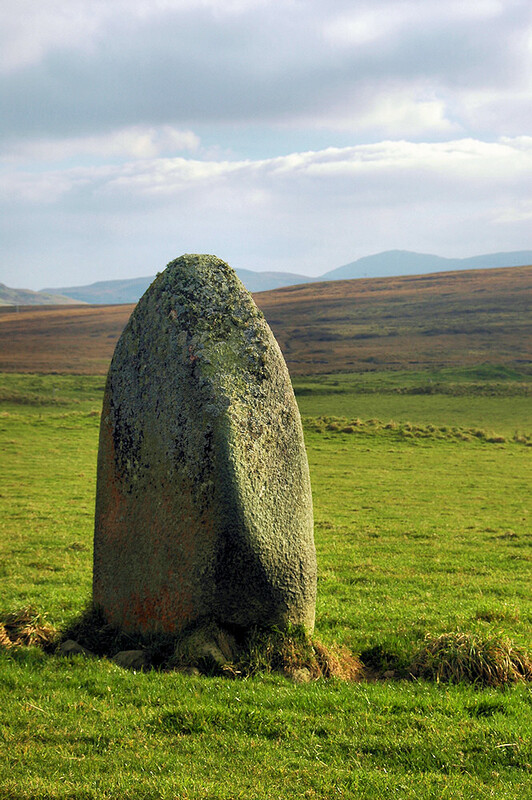 The small standing stone just north of Finlaggan in the mild hazy October Islay sunshine. This entry was posted in Cloudy Weather, Landscape, Repost, Sunny Weather and tagged Finlaggan, Islay by Armin Grewe. Bookmark the permalink.